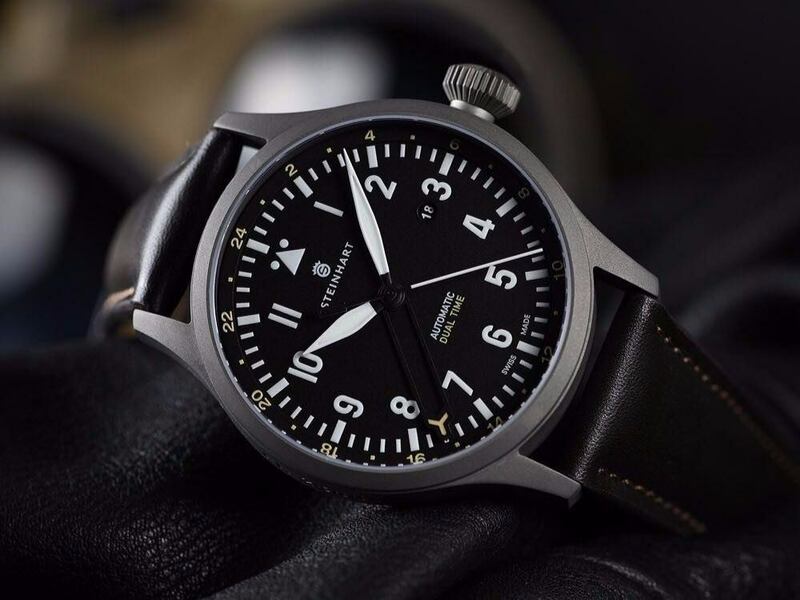 Today’s article is dedicated to the new watch from Russian watchmaker Raketa, which was created in cooperation with Sukhoi – Raketa Sukhoi Su-25. 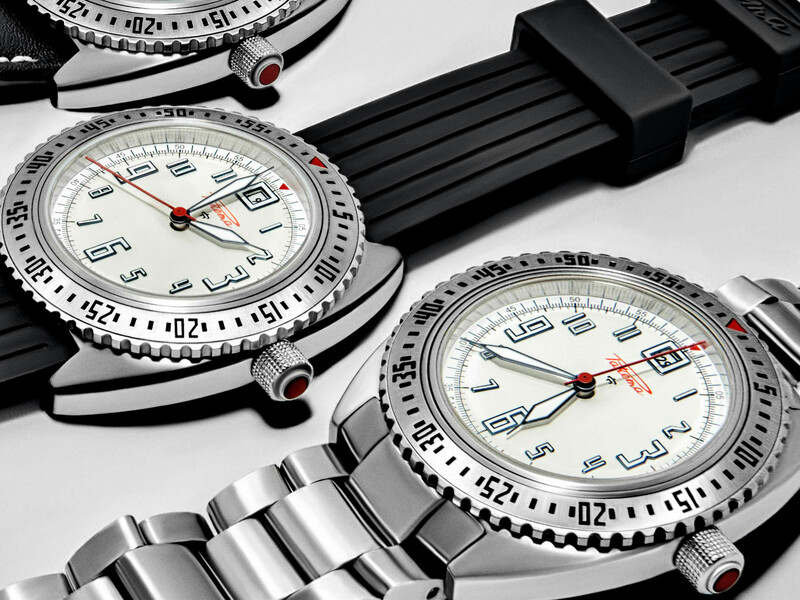 This special edition is designed for pilots, and we are ready to share with you few details about new model. 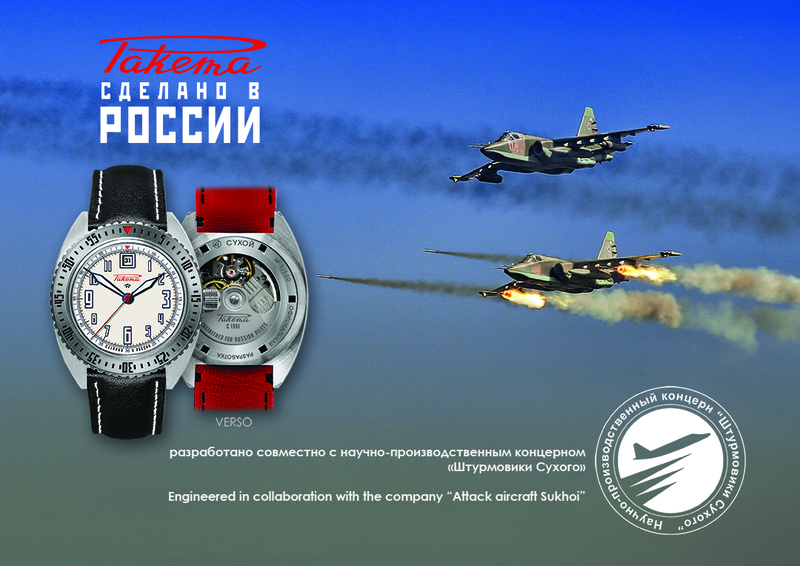 Yes, you read it right, new watch was created together with famous Sukhoi bureau, the one which produces fighter aircrafts. Such cooperation should benefit the new model, because famous instructors participated not only in design development, but also made improvements to well-known Soviet movement. 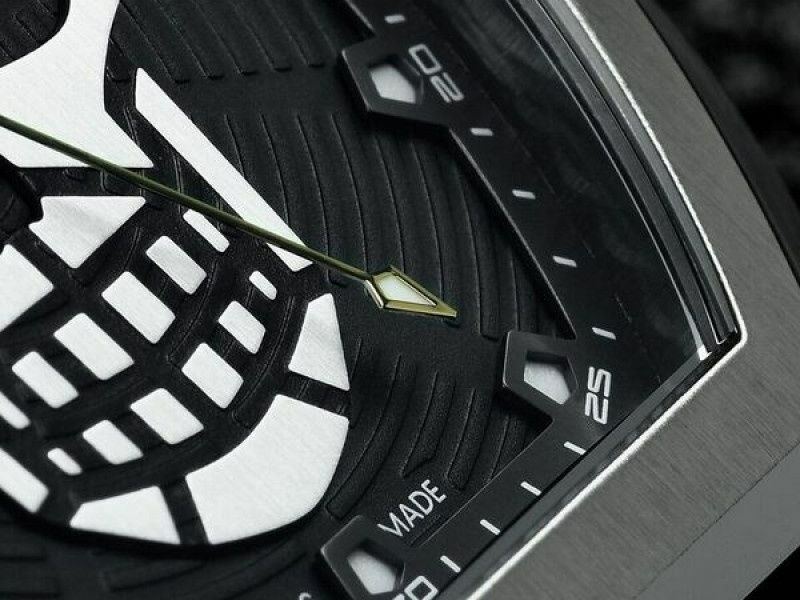 Design of this watch should be familiar to those, who saw Raketa watches before. We have here strict tool, which was created to show time and be easy to read in any situation. 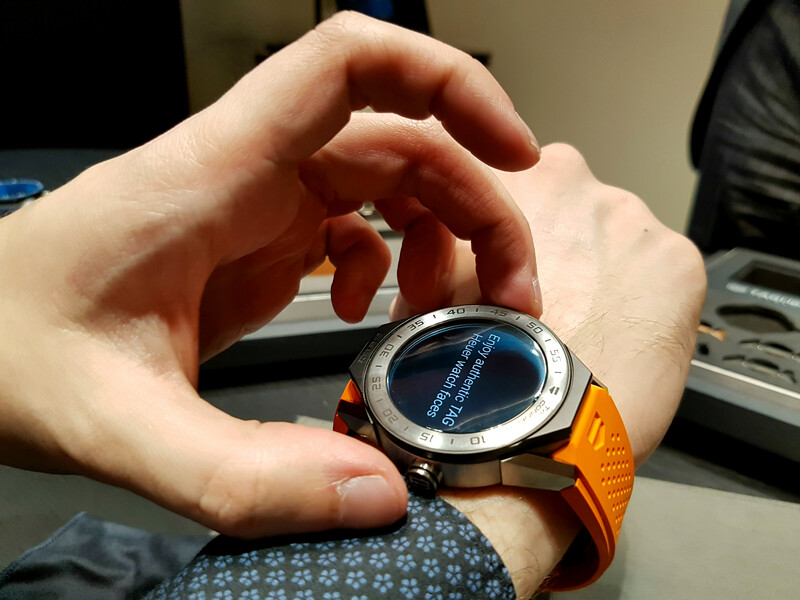 I guess large watchface and indices will contribute to the mentioned feature. Casing here is made out of polished stainless steel. While it looks good, I think that matte surface would be even better, both appearance and usage-wise. You can also see special date window, which is place inside large O. 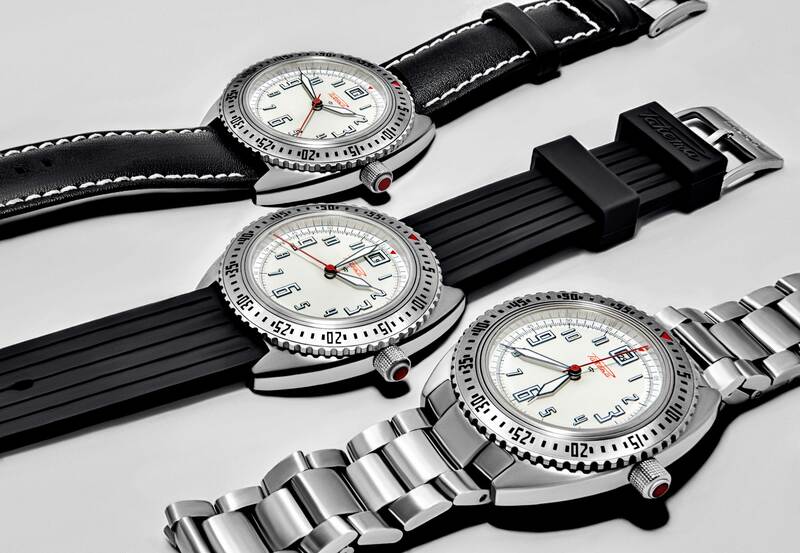 This is a trademark feature for Raketa, and you can find it on other models as well. 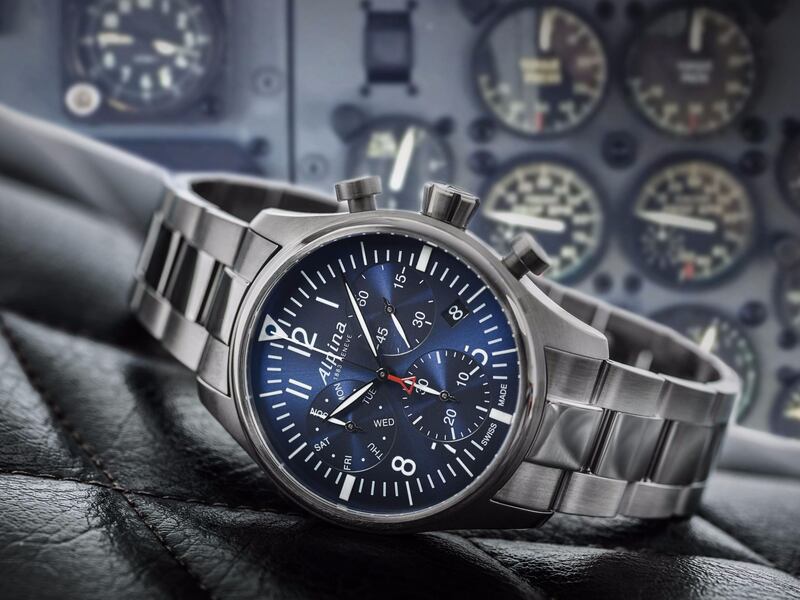 Watchface is covered with sapphire glass, what should help pilot avoid scratches. Moreover, there will be three strap choices, so that you can pick up the one which will be suitable for you. As it was mentioned before, inside manufacturer installed automatic movement. 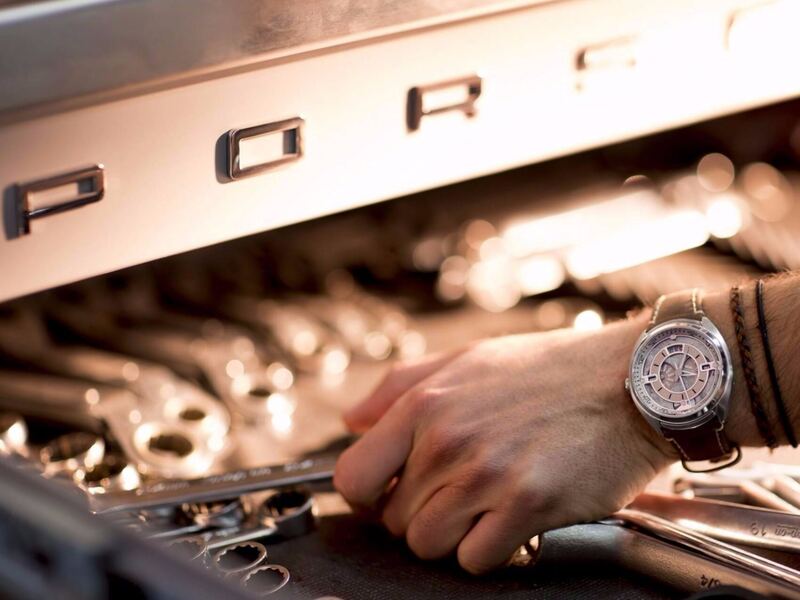 It features 42 hour power reserve, and was upgraded with help from Sukhoi specialists. 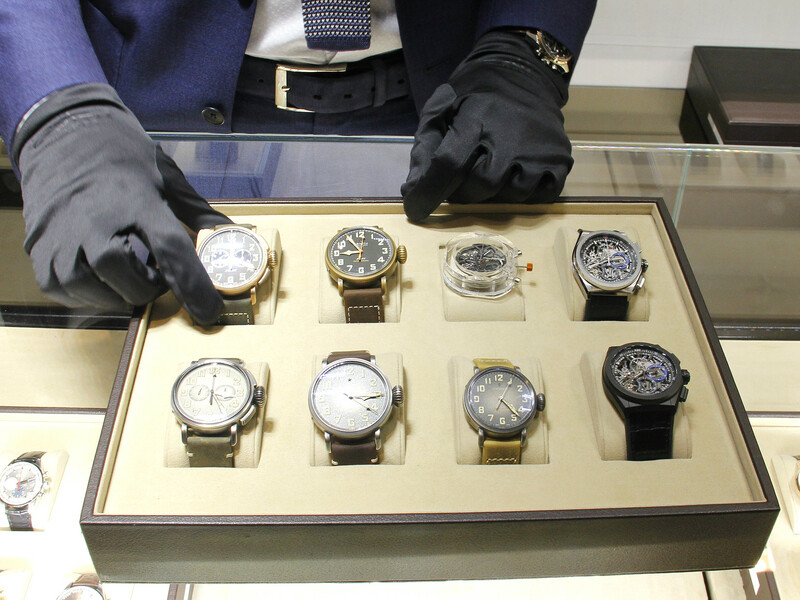 Moreover, manufacturer claims that it is one of few watchmakers, who produce their own complete movement. 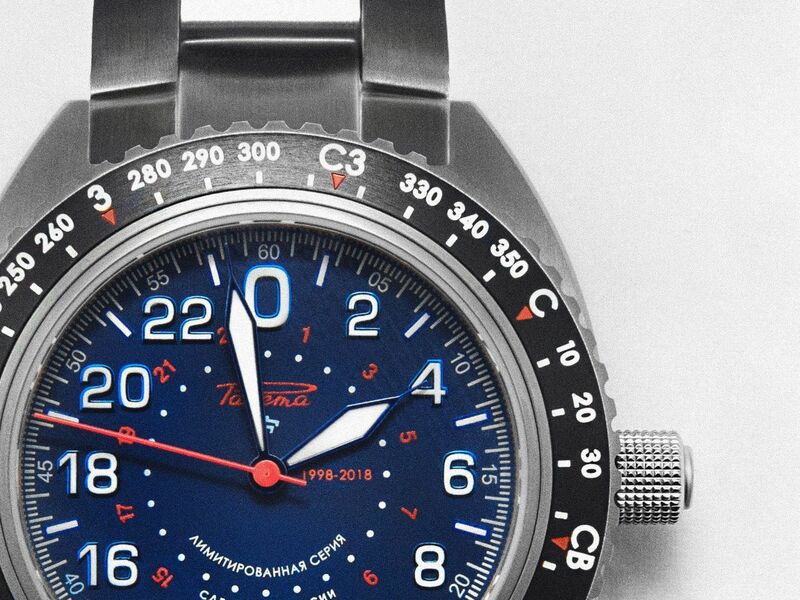 Raketa Sukhoi Su-25 hints with its name that watch will be used by fighter pilots on this aircraft. While it will be issued to them by army, you can also get it from today. 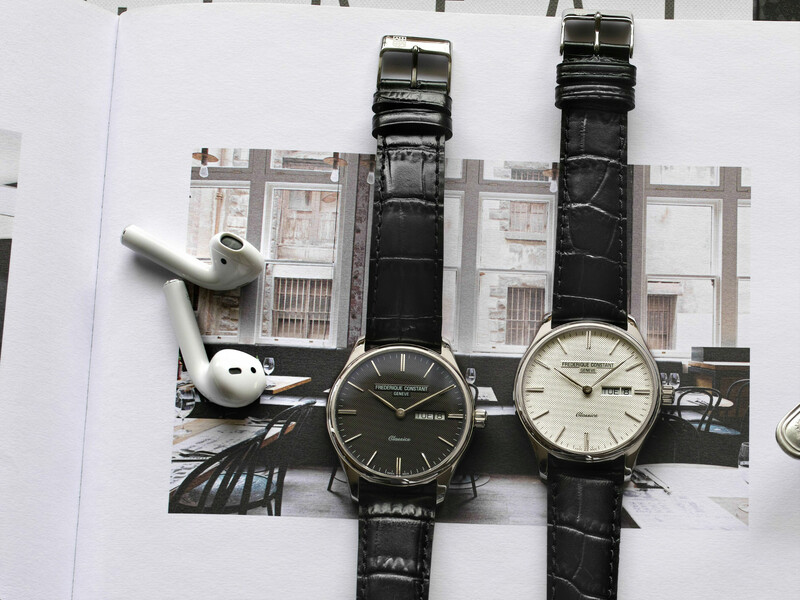 I can say that will be interesting deviation from Swiss watches, and can diversify your collection.